A mere seven months ago, we saw the launch of Google's Play Store gift cards, a much wished-for addition to the store front that made gifting the store's digital content almost as easy as it should be. Unfortunately for international users, though, the cards were only destined for the US at launch. When "redeem pages" popped up in the UK's online and device-based stores in mid-December, many thought the cards would hit retail stores in time for the holidays. Alas, the holidays came and went with nary a peep from Goog on the subject. 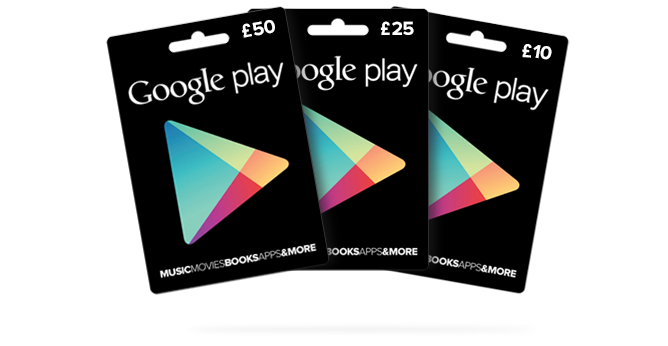 Now, however, we seem to have another promising development that should return hope to UK Play patrons – Google has updated its "Gift cards & Google Play balance" help files with UK-specific information. 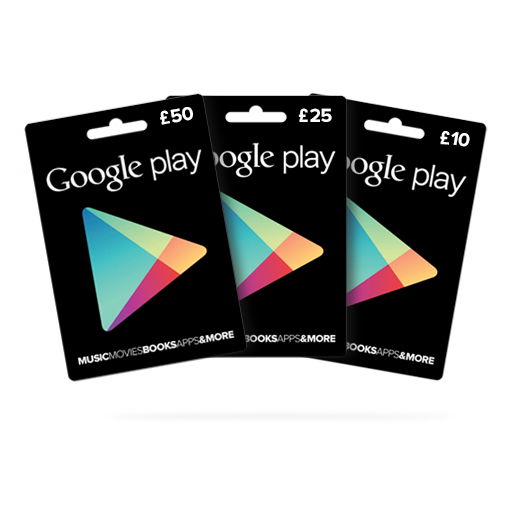 The page now reads "Google Play gift cards are currently available in the United States and United Kingdom," and lists denominations of £10, 25, and 50. Does this point to an imminent release of physical gift cards to UK retailers? Maybe. While the changes definitely sound promising, there's no way of knowing exactly when the cards will reach retailers. Also worth pointing out is the fact that play.google.com/about/giftcards still throws a 404 error when accessed from the UK. This, of course, is likely to change only when UK gift cards go official. In the meantime, keep your eyes peeled and let us know if you spot a gift card in the UK. You can read the full updated support document at the link below.